Violet color. 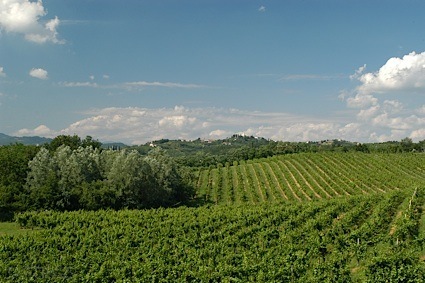 Toasty aromas and flavors of chocolate mousse with berries, cherry tart, and hint of dried herbs with a silky, bright, fruity medium body and a seamless, compelling, medium-length finish evoking notes of creme brulee with silky, chewy tannins and a suggestion of oak flavor. A tasty Washington cabernet with ripe fruit and balanced structure. Bottom Line: A tasty Washington cabernet with ripe fruit and balanced structure. 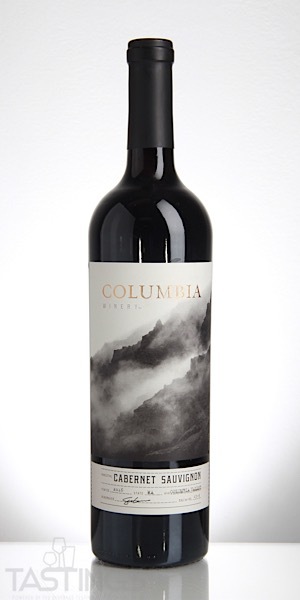 Columbia Winery 2016 Cabernet Sauvignon, Columbia Valley rating was calculated by tastings.com to be 88 points out of 100 on 9/26/2018. Please note that MSRP may have changed since the date of our review.